The 350 year old Bordeaux vineyard Château Rauzan-Ségla is fortunate to have John Kolasa in charge. 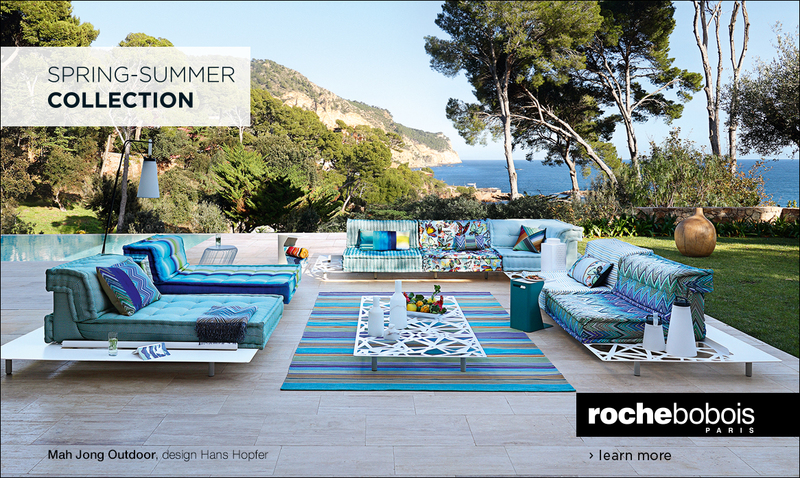 This native Scotsman, residing in France for 41 years, is passionate and humbled about the work at hand. 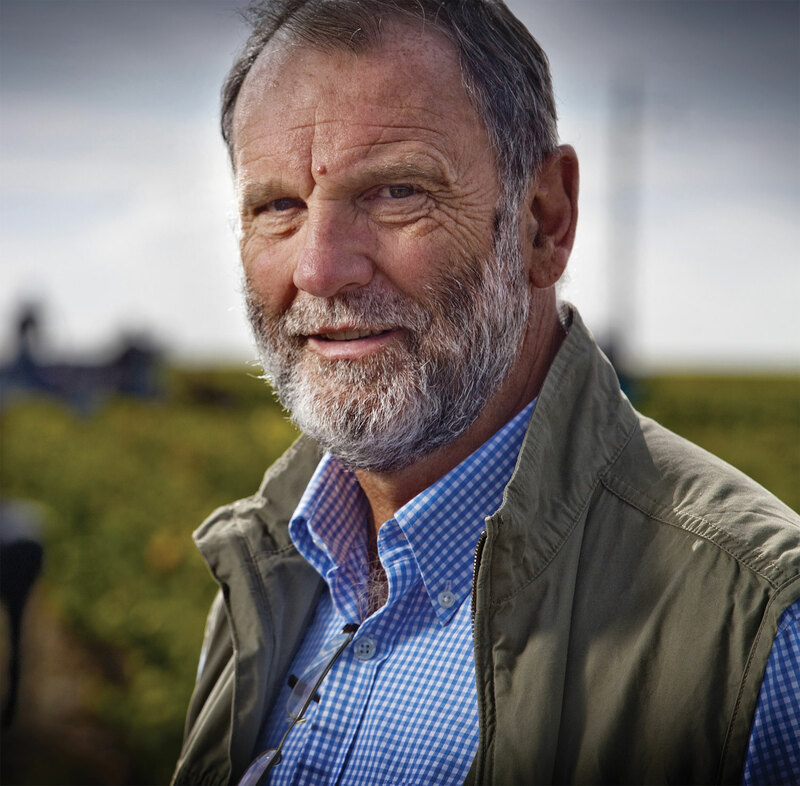 He talks about working from a great heritage: one passed down from his predecessors, but also about creating a legacy that he will bequeath to future generations, a responsibility he is conscious of whenever he tends the vines: “It’s not for me, it is for others.” Here is a man with a sense of the long-term. He also recently experienced one of the most moving moments of his career by opening an 1899 bottle of Chateau Rauzan-Ségla! Which he and those in his company drank to the dregs. This Margaux wine, created in 1661, received the Second Grand Cru Classé appellation in 1855, when the vineyard was owned by women: Catherine Rauzan, married to Baron Ségla in 1785, gave her two names to the chateau. The enterprise was sold some two centuries later and has since changed hands several times. In 1994, the House of Chanel took ownership, and recruited Mr. Kolasa, then working at Château Latour. 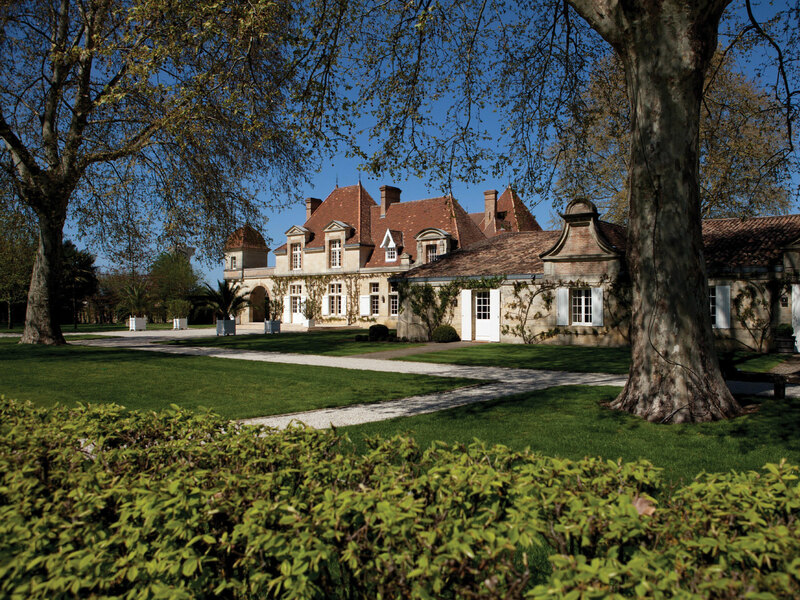 He undertook a renovation of the vineyard and restored the chateau in accordance with the original 1904 plans. As an example: the grapes are sorted on vibrating tables, so that each one may be controlled before its arrival at the tank! 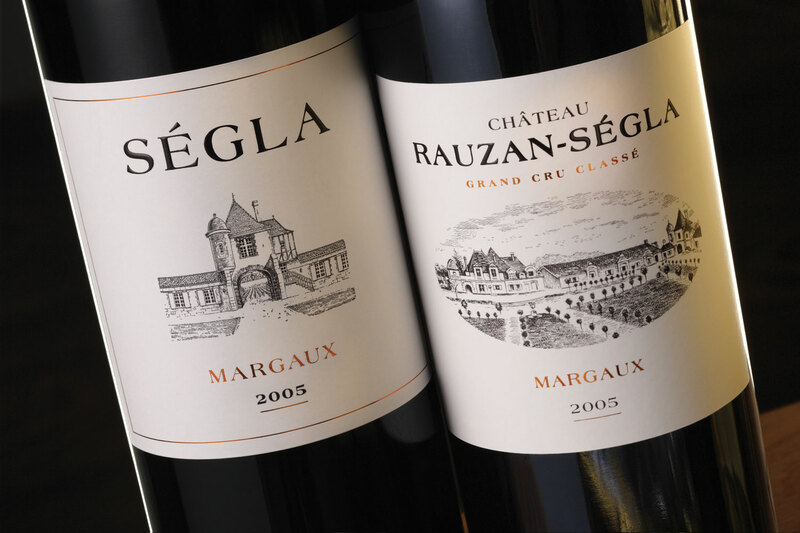 The house produces about 250,000 bottles a year split evenly between Château Rauzan-Ségla and Ségla. These wines are made primarily from cabernet sauvignon and merlot, with trace amounts of Cabernet Franc and Petit Verdot. 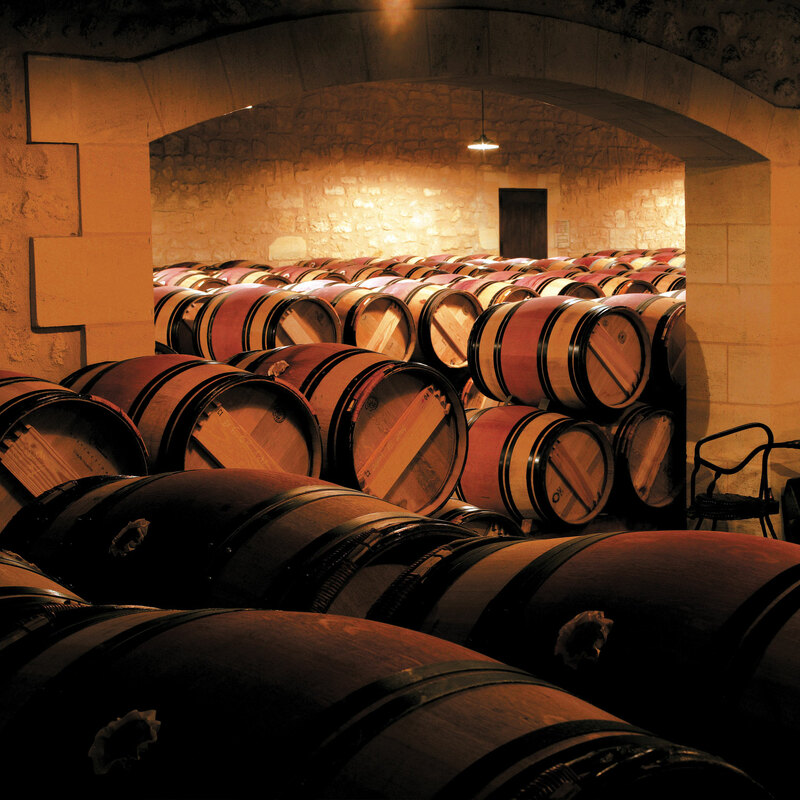 The vinification occurs in 35 stainless steel tanks, and the wine ages in French oak barrels. The difference between the two labels is that Ségla is made from younger vines, which do not produce the same complexity as that of Rauzan-Ségla. John Kolasa is also responsible for the distribution of Château Canon Premier Grand Cru Classé Saint-Émilion (also acquired by Chanel). However, our subject does not sell his wines like perfumes; he cares for the soil to produce good grapes, adding manure and worms, working the earth with love and respect, with stunning results. This man, a friend of Québec, gives his all: although modest and welcoming (“You are all welcome here”), he is never satisfied, since he sets the bar very high. Noble man, noble wine.